It’s another cold and snowy day here at Verne & Ellsworth Hann in Cleveland Heights. Will Spring ever get here? Will we ever get to turn off our heating systems and switch over to cooling? Not today! Hopefully your furnace is running properly today. But what if your furnace is blowing cold air? The problem may be a dirty furnace filter. Airflow to your furnace could be restricted which can cause your furnace to overheat and blow cold air. It’s important to replace your dirty furnace filter with a clean one. Depending on the type of filter, Verne & Ellsworth Hann recommends changing your furnace filter once a month or once a year depending on the filter. A thicker filter does not need to be changed as often. Not sure if your furnace filter needs replaced? You can always call Verne & Ellsworth Hann. We are happy to give your heating system a tune-up/safety inspection and change your filter in the process. If your filter is dirty and you should replace it yourself but your furnace is still blowing cold air, give the HVAC experts at Verne & Ellsworth Hann a call. The problem could be more serious and require a professional technician to diagnose and repair your furnace. 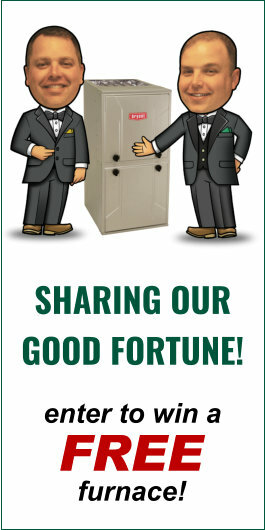 Verne & Ellsworth Hann has been servicing Cleveland Heights, the surrounding Heights area, Beachwood, Gates Mills, Lyndhurst, Lakewood, Chagrin Falls, Pepper Pike, Willoughby and Solon, just to name a few areas, for over 63 years. 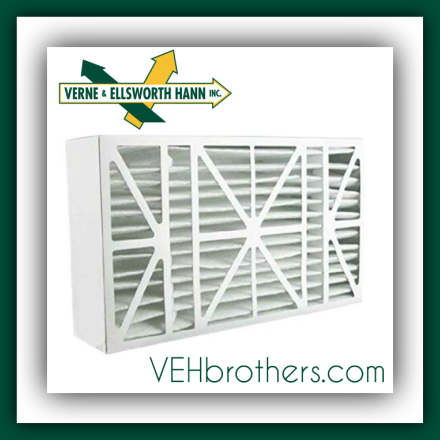 Verne & Ellsworth Hann is a trusted, 5 generation company. Specializing in steam and hot water boilers, Verne & Ellsworth Hann is a leader in HVAC and plumbing in Northeast Ohio. Call today to schedule an appointment. 216-932-9755.